How to learn kenjutsu? Learning anything as profound as a martial art needs a teacher. 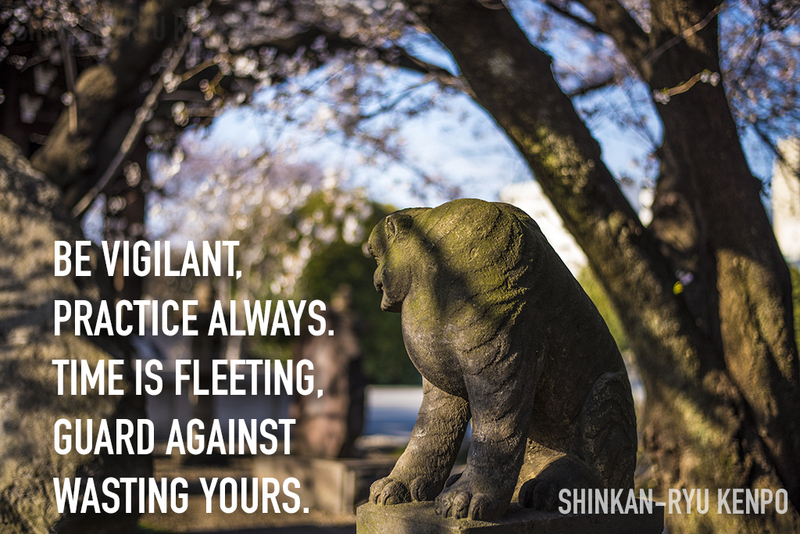 Kenjutsu, while fairly straightforward with a superficial glance, does contain a lot of intricate subtleties. We need a few things to study properly. A mentor, guide, or teacher. Someone to help us avoid injuring ourselves and to keep us on the right track. We need a clear mind and a true desire to learn. We also need equipment. 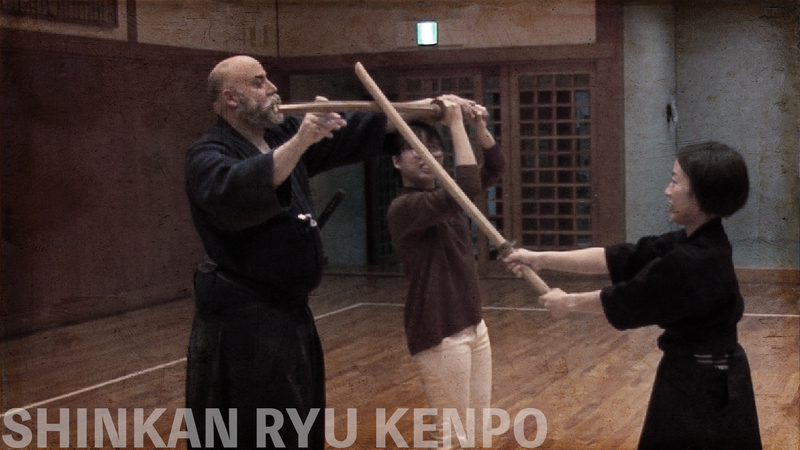 There are many styles of Japanese kenjutsu still around today. Although the art of kenjutsu started as a combat skill, it has survived as a martial art even in the age of technology. At least so far it has as of this writing. Kenjutsu has strikes and thrusts, blocks, and parries. Japanese kenjutsu mainly uses the long sword, and most schools practice kenjutsu with a wooden sword called a bokuto (木刀). You might have heard it referred to as a bokken; however, that is a more popularized term outside of Japan. There are common bokuto shape and size, but there are also specially shaped bokuto that certain schools use and prefer. Some thin, some straight, some thick. And some school's like Jigen Ryū often use branches from a tree. Whatever the "sword" it is mainly used as a stand-in for the katana. Learning how to hold the bokuto properly, the basic stances (kamae) and how to move and walk is the first step. While most kenjustu is quite natural in posture and movement, our bodies and minds are accustomed to the modern lifestyle. 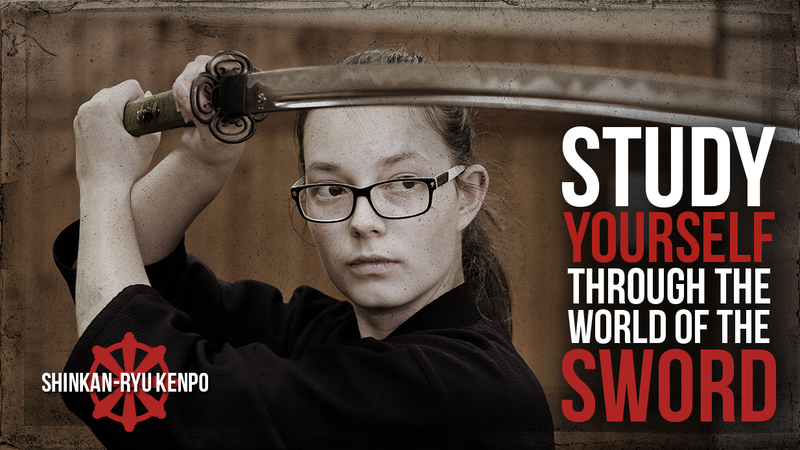 So it takes time to adjust ourselves to the more natural and simple postures in kenjutsu. Maybe simple is the wrong word. There is a simplicity to the movements. They are not always easy to grasp in the beginning. Our teacher is extremely important to show us the proper basics. These basics can take a few years to settle in and become second nature. Step one would be to acquire the correct postures and grips and movements. The cuts and thrusts themselves are quite varied. Although there are many different ways to make the cut there are a pretty standard number of cuts and slices and thrusts. There are basic vertical and diagonal swings. 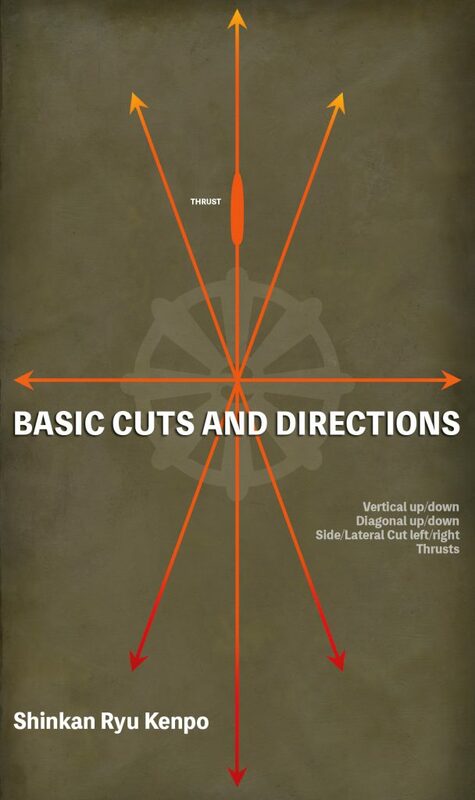 There are lateral cuts. There are also thrusts. In total about nine. Basic cut and thrusts with a katana. Although it seems simple, performing these while you and a partner are moving is complicated as one might imagine. Though seemingly simple on paper the various ways to perform a thrust are numerous. 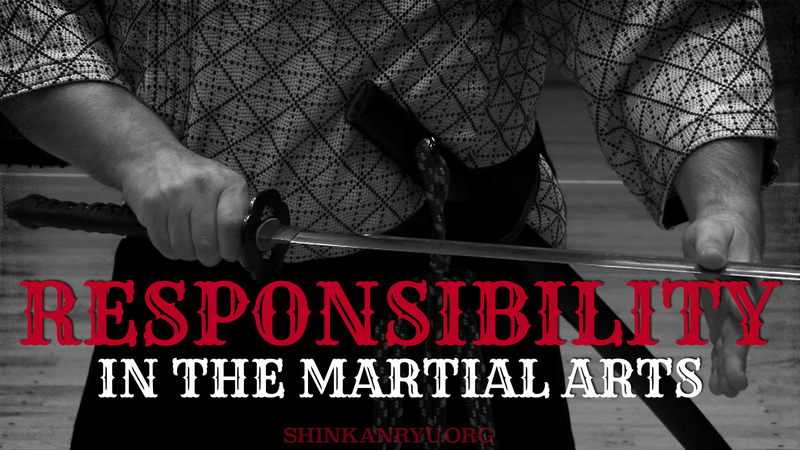 It is an integral part of learning kenjutsu to strike properly and to be efficient and on target. The angles pictured above are not exact directions and angles as those also differ from technique to technique and system to system. Yes, we need our mind. More specifically, we need a clear mind. A mind polluted with hatred, for example, is not conducive to learning weapons. Nor is a mind without compassion. We don't need to be a holy person to start learning, but we do need to have a willingness to change and look at ourselves critically. A self-critical mind is an asset. Although we are grabbing a sword and moving around it is less a physical activity than a mental one. Swordmasters through the ages have all said the same thing. The admonishments on refining spirit and character literally fill books and scrolls. Even in the 1600's, the mind was essential to the high-level sword practitioner. Be prepared for some mental acrobatics to go with your physical ones. It goes without saying that you will need a wooden sword. Best that your teacher recommends the one for the system in which you are studying. Kenjutsu does occasionally use metal swords. These habikitō have their cutting edges dulled. 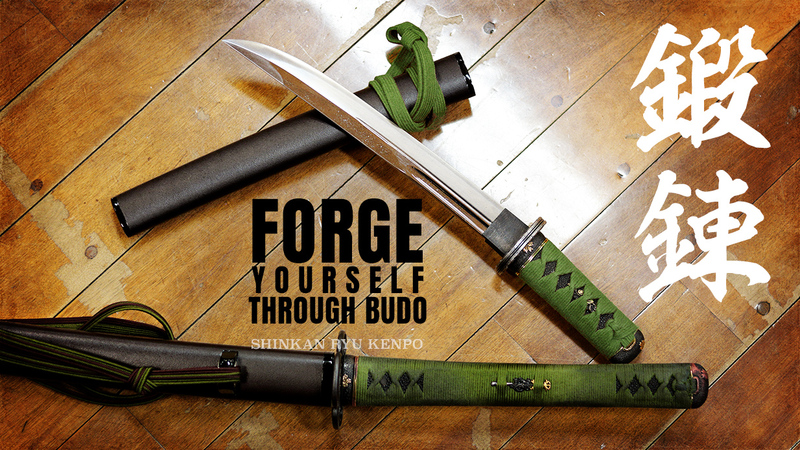 Even rarer are the real sword, shinken, kenjutsu training. These are best left to the very long time practitioner. Although some senseless teachers push sharp sword training on their students there really is no benefit to a beginner using one. Except of course if you are wishing for a quick trip to the hospital. Training with a bokuto is scary enough. The bokuto is quite deadly, and countless men have died from a good smack over the ages. It's a weapon, not a training tool. You do not need a hakama to do kenjutsu but certainly will help because the movements wearing traditional Japanese clothing is much different than jogging shorts. 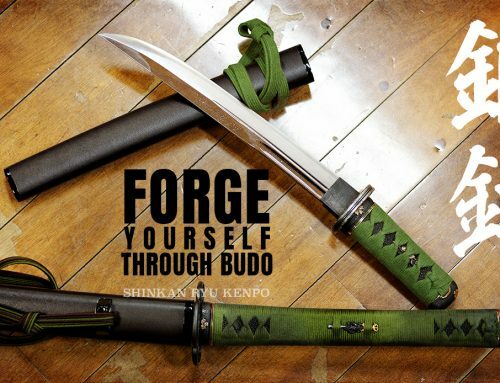 Where to start to learn kenjutsu? Locate a dojo or teacher that can transmit the basics to you well. 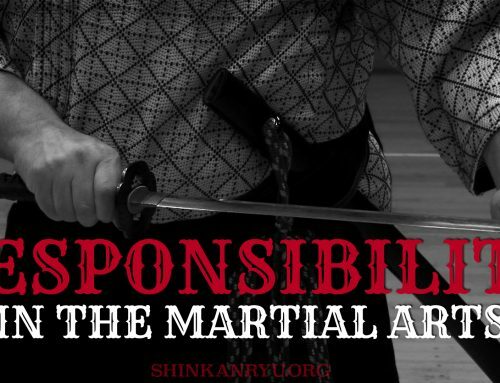 One thing about kenjutsu is that each school has different goals and philosophies. It is not generic at all. The sword technique from a certain school is a specialty of that system. There is really no such thing as generic kenjutsu. More general sword fighting from Japan is in the form of modern Kendo. Is it possible to learn online? It is, but you need a partner. It is also important to get direct instruction from your teacher face to face. 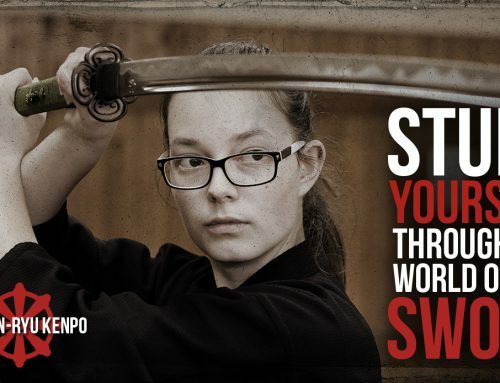 Learning kenjutsu through Skype or Google hangouts is certainly possible. I myself have had some success teaching kenjutsu to students not physically next to me. It all depends on your own abilities and your teachers. There is a lot you could get started on learning via web-based instruction. It is not impossible. When in doubt ask those that already study kenjutsu. It is not recommended to just copy what you see online. 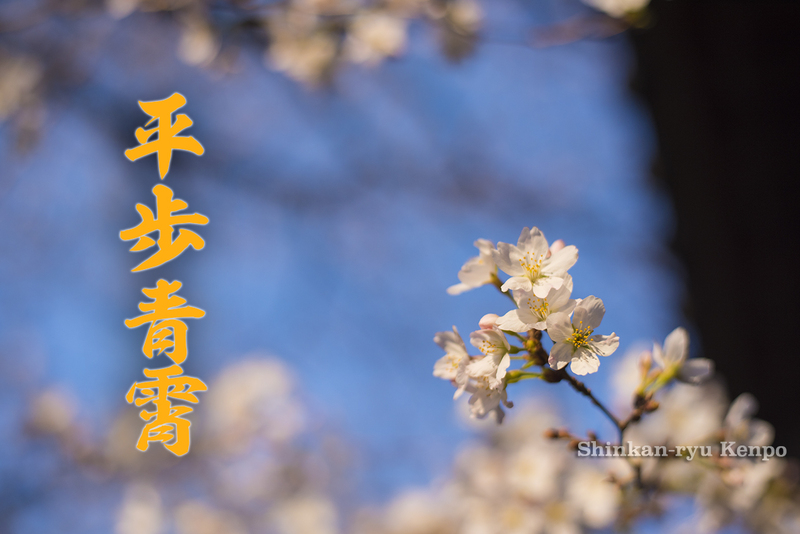 It is an endeavor that will require a lot of time and sweat. Spending time in one school to understand the techniques is the best and most rewarding idea. So true! 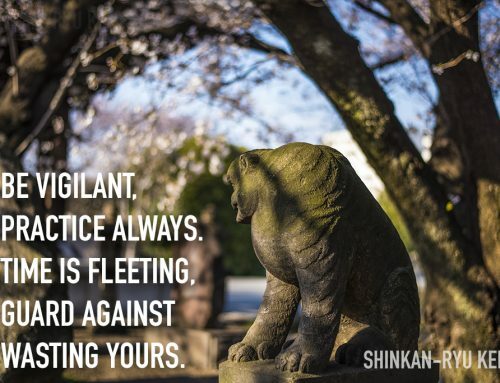 I’ve been learning Shinkan Ryu Kenpo for half a year now, and while some of the movements come more easily, I’m still working on those basics, and probably will be for years. 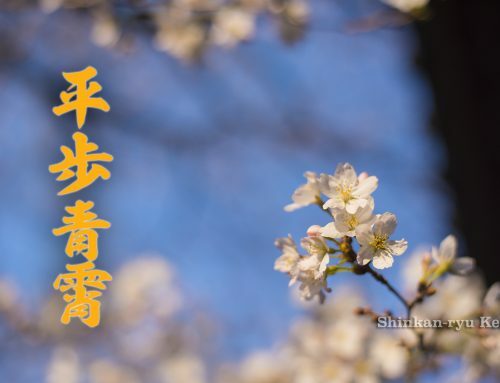 Thank you for this overview, Steven-sensei. I think it makes a good guide for anyone interested in learning kenjutusu–and learning it rightly.